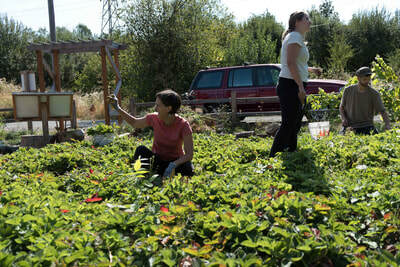 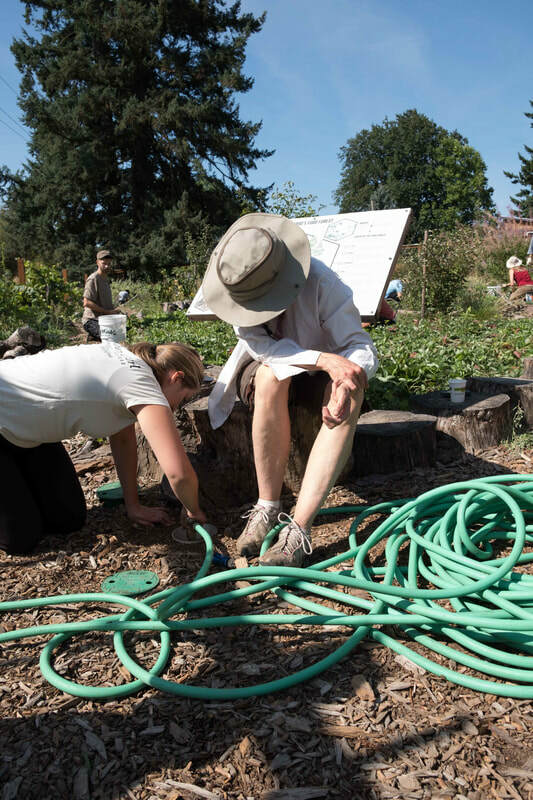 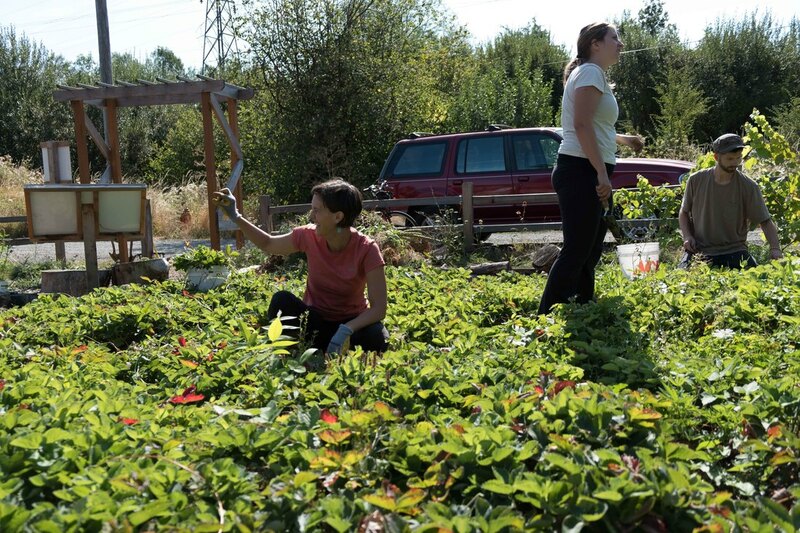 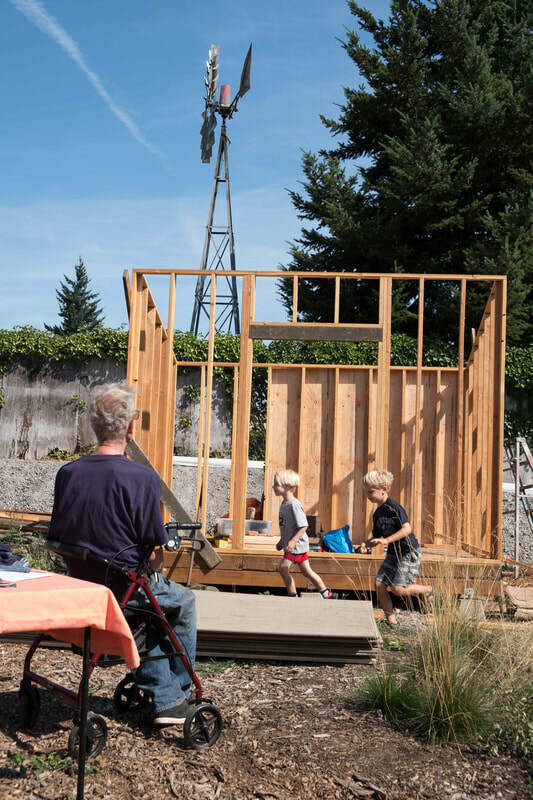 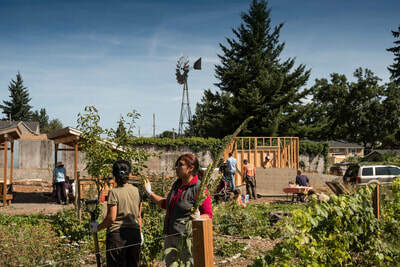 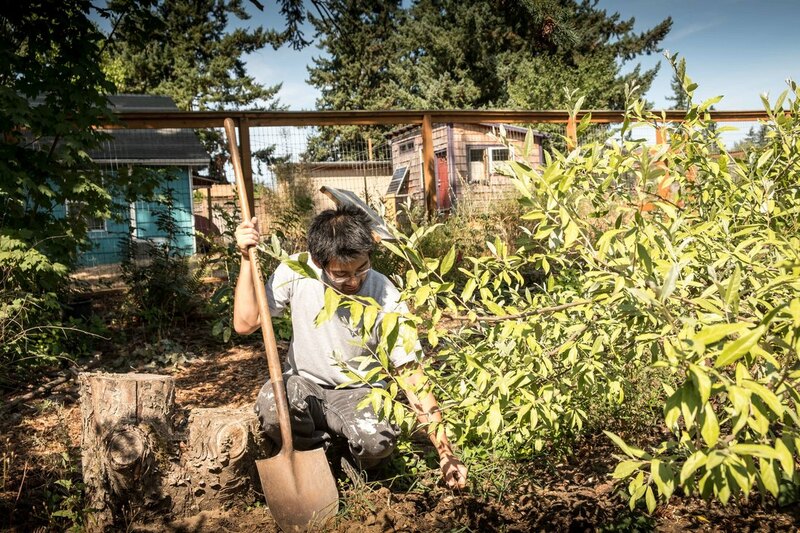 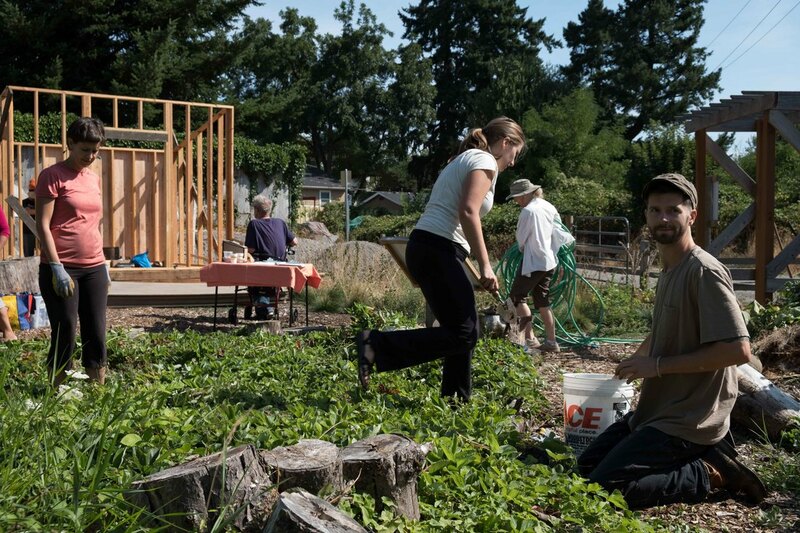 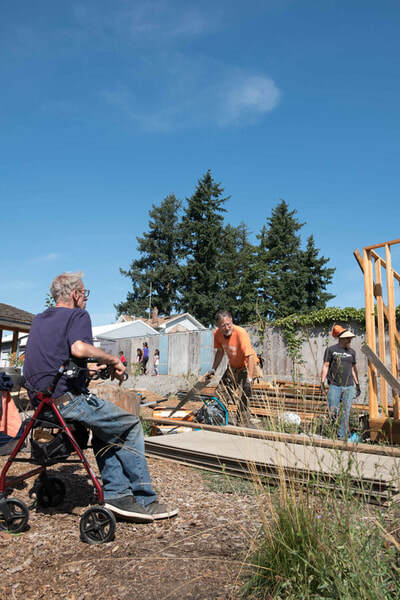 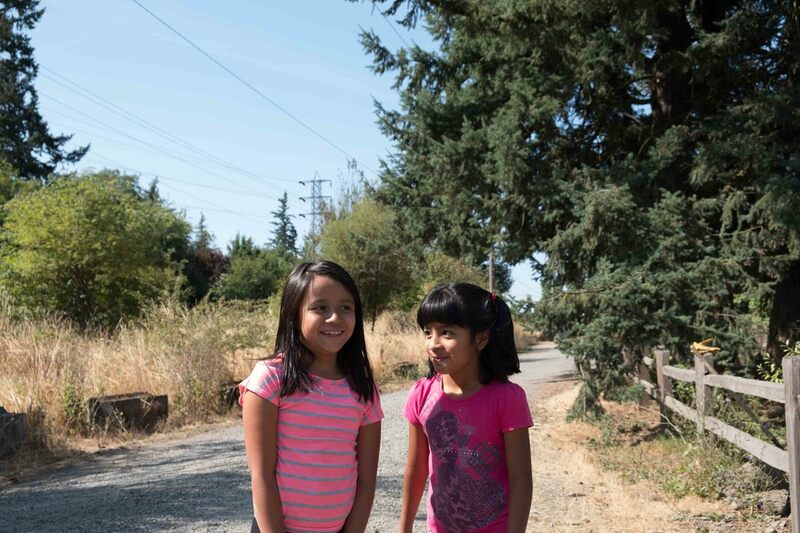 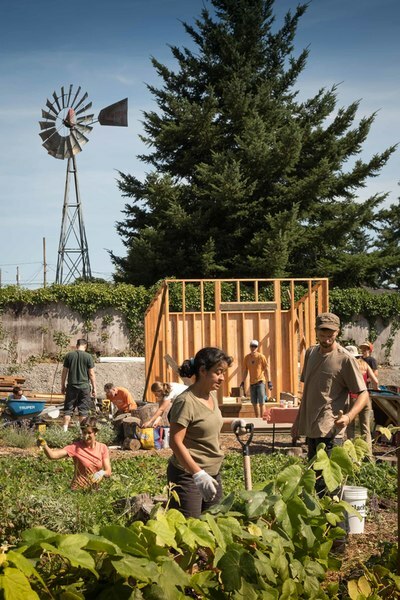 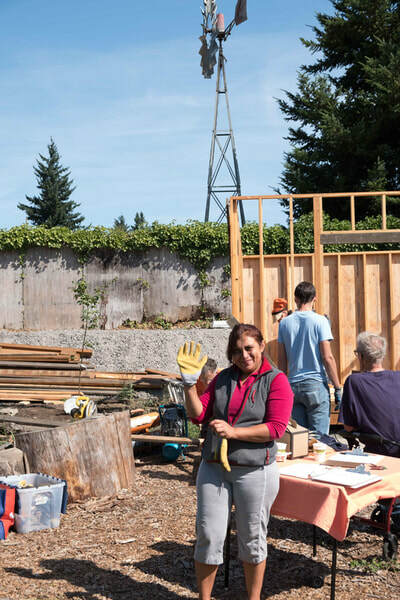 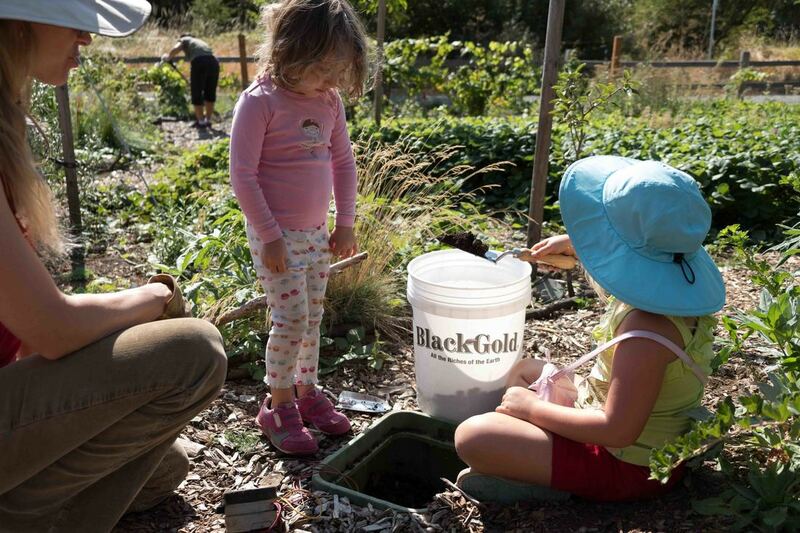 We are dedicated to growing abundance and community resiliency in and around the Lents neighborhood. 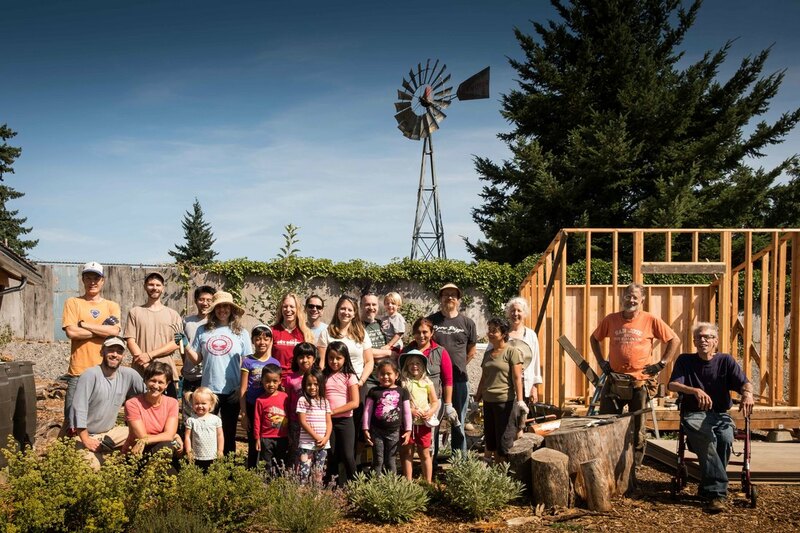 The Malden Court Community Orchard (MCCO) is made up of teams of volunteers that support and work towards the creation and stewardship of a multi-layered, restorative, and "open-to-all" community orchard. Our goals are to grow food, build community, restore ecological relationships, and share in the harvest... And we welcome you to join in the FUN!